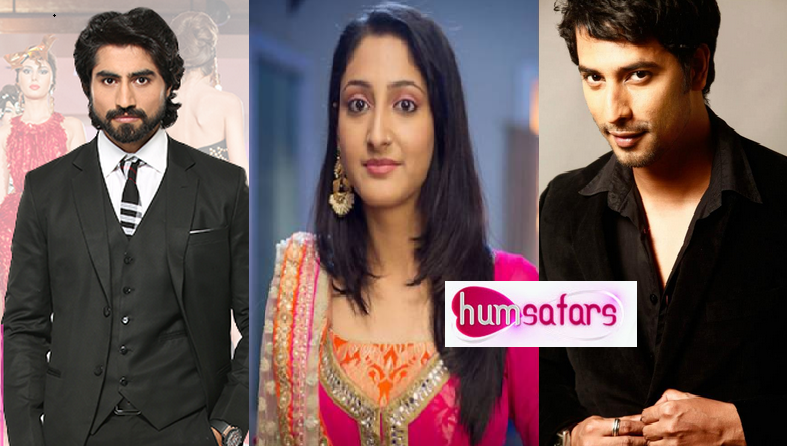 Sahir determines to show Arzoo’s greedy side to Zaki to discourage him from wishing to marry Arzoo. He can’t see them together and is burning in jealousy every second. Sahir’s love for Arzoo is intense and also secretive. Arzoo too loves him secretly but have not confessed her feelings for him till now. Sahir hatches a plan against Arzoo to lower her in Zaki’s eyes. He plans a special birthday celebrations for Arzoo when he comes to know that her birthday is up. He asks Samaira to keep Zaki away from home whole day. Samaira takes Zaki to the hospital on the pretext of being ill. He personally supervises Arzoo’s birthday dress design and asks his employees to keep Arzoo away from the special project. The Special project is none other than Arzoo’s birthday party dress. Arzoo feels humiliated to know that he is hiding his project from her and confronts him on the same. Later in the evening, Sahir takes Arzoo for the surprise birthday celebration. He unveils the designer dress specially made for her and asks her to wear it. Arzoo gets surprised to see the birthday decorations and arrangements which he personally organised to make her feel special. Arzoo gets really touched by his gesture. She looks gorgeous in the dress designed by her. She gets mesmerised with the decorations and most importantly with his gestures, words and style. He shows her the artificial moon which he planned for her. She gets happy. Sahir asks Arzoo for a romantic dance. Arzoo gets more surprised and is spell bound. She gets floored by emotions and dances with him, not realizing what is happening to her. Sahir then proposes to her and tells her three magical words “I Love You”. Arzoo gets shocked and numb for sometime and then replies that she doesn’t love him. Sahir is not expecting refusal from her and asks for a reason. Arzoo tells him that she can’t love a person who is impossible and have so many facets. Sahir gets shocked at the rejection and determines to make her fall for him. Later Arzoo realizes that she didn’t do the right thing by hurting Sahir and confesses her feelings for him. Even though Sahir wants to prove that Arzoo is greedy and is after him, but he really loves Arzoo and wants her to love him. Zaki will come back home at this time and will get shocked seeing Arzoo confessing her feelings for Sahir. He will feel dejected. Will Zaki agree to marry Samaira? Will Sahir realizes his true feelings for Arzoo ? Keep reading.